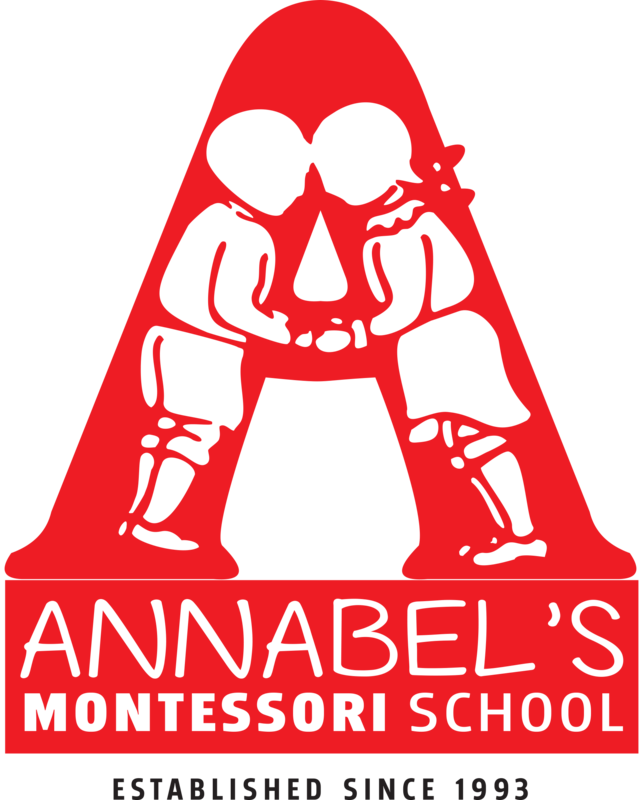 Annabel’s Montessori was established in 1993, teaching and promoting independent learning to 2-5 year olds. 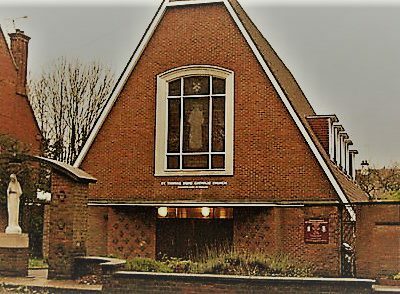 Founded in Lemsford Village Hall we recently relocated to Christ The King Church in Welwyn Garden City.Our lovely new venue offers a lovely spacious classroom with a separate library corner and a large beautiful garden.We have recently opened a second branch based in Knebworth.At Annabel’s we adapt our teaching to suit the individual needs of each child, we work closely with parents to ensure their child is getting the best learning experience. We promoted independence whilst learning through Montessori methods for children from ages 2 up to 5 years. Funding is available for all ages with 30 hours available in September. We offer flexible hours between 9am-3pm. Parents also have the option to drop children off earlier or pick them up later. We cover a variety of subjects and activities including; cooking, music, PE, role play, creative, along with language and maths. 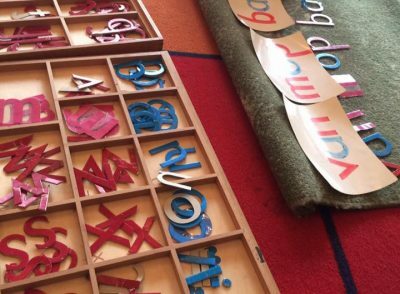 The broad range results in children often leaving Annabel’s with basic reading and writing skills. “Thank you so much for your work with Hannah. You gave Jade such an amazing start at school all those years ago and now Hannah too. The work you all do is fantastic. (New baby boy due in August can he go on the waiting list please!!! )Thanks again"
“Thank you so much for a great care and fun. I Love it here and will hopefully return in future. I have learned a lot and you helped me settle very well after being away from mummy for the first time ever. Thank you millions! Love to all." “I really can’t thank you all enough for everything you have done for stanley, he has advanced so much with your help and guidance and has grown leaps and bounds. We wish you all well and he will miss you all. Thank you." “Not to mention caring, supportive, encouraging and dedicated. Mum, Jack and I are extremely grateful and will miss you all. Have a terrific summer. Best wishes." “As a first time mum, I was very nervous for pre-school. Annabel’s is a brilliant nursery, I am so pleased with my daughter’s development. The staff are amazing - making my daughter feel comfortable and confident. I couldn’t ask for anything more." “I visited Annabel’s coffee morning with my youngest child Tahla who we hope to start here after Easter. My 3 older children have all attended Annabel’s and have thoroughly enjoyed their time here and become incredibly attached to the staff. We are looking forward to coming back and starting another learning Journey. I was very impressed with how many different areas of learning. Taaj has covered particularly as it is not easy to involve him in activities." “Excellent! Lovely to meet with teachers and watch Angel in her nursery environment. Good to see how far Angel has come in a year and the level of work she is doing. Honestly very happy with how things are. I couldn’t of Instead for a better nursery for my daughter. Tuning is great. Feel very reserved that Angel;s education is going in the right direction. Thank you." “We would like to extend our heartfelt thanks for making Sanjana’s time at Annabel’s an enjoyable one. Time has gone by so quickly since we brought our 2 year old for her first day and now she moves to her big school. Sanjana has flourished both academically as well as socially and we have a lot to thank you all for. We know you all have spent a lot of time and put in a lot of hard work. Many thanks and wish you the very best." “This is just a quick note to say thank for all of your hard work and dedication which makes Annabel’s Montessori School an amazing place. Amy has thoroughly enjoyed her 18 months with you and both she and I are very sad that she is leaving. Under your guidance she has made great progress in all areas especially in her reading, writing and number work. Hopefully this will stand her in good stead when she goes to school in September. I will not hesitate to recommend Annabel’s to anyone and if there are any more Huddleston children in the future they will definitely be coming to you!" “I have always enjoyed Leo’s learning journey. It is informative and well presented and its something we will cherish! It’s great to be able to share this with Leo’s father, who can’t make the coffee mornings, also it’s lovely for Leo to share it with his older brother." 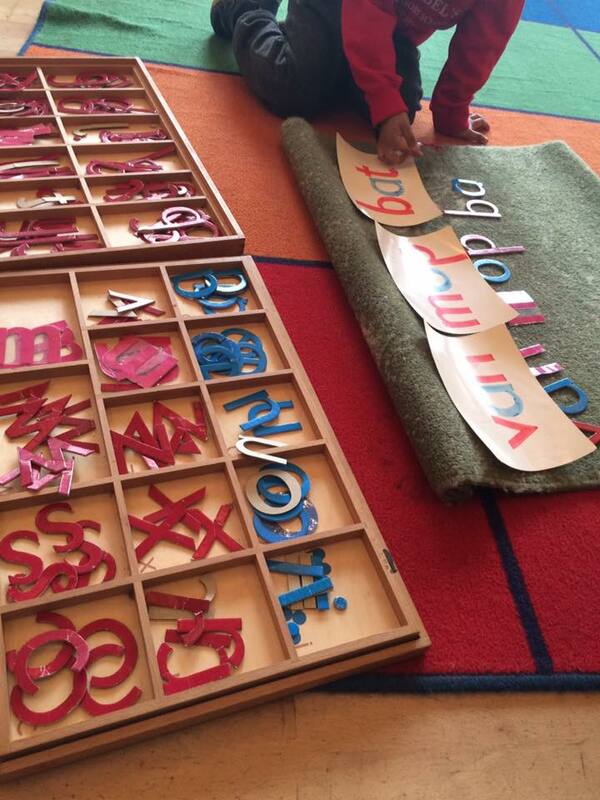 We provide year-round full and part-time education in the Boston Metro Area for infants and children starting. Copyright 2017 Annabel Montessori School.